Watch my episode on Fit Fueled and Fabulous! Learn easy style tricks and the number one thing you need to do to have a great style! Watch my episode on Fit Fueled and Fabulous! Learn tricks on the number one thing you need to do to have a great style. 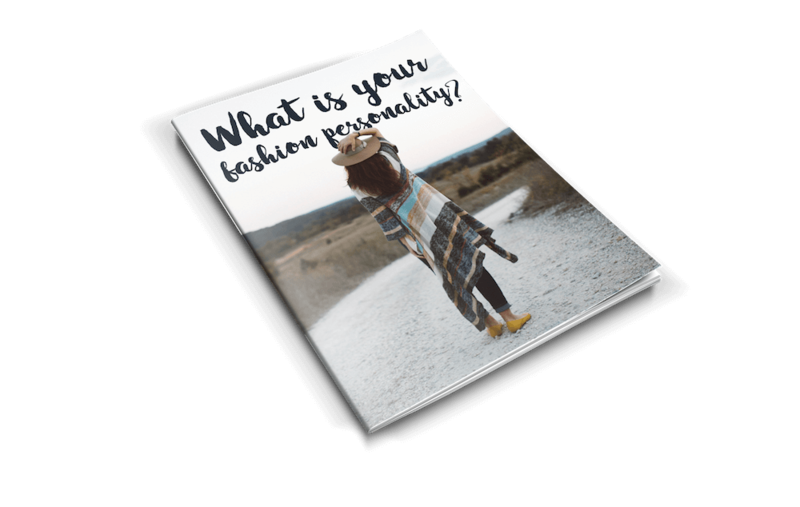 Learn how to navigate your closet and love everything you wear and last learn how to find your focal points so that you always look like polished perfection. Rock your personal style effortlessly!